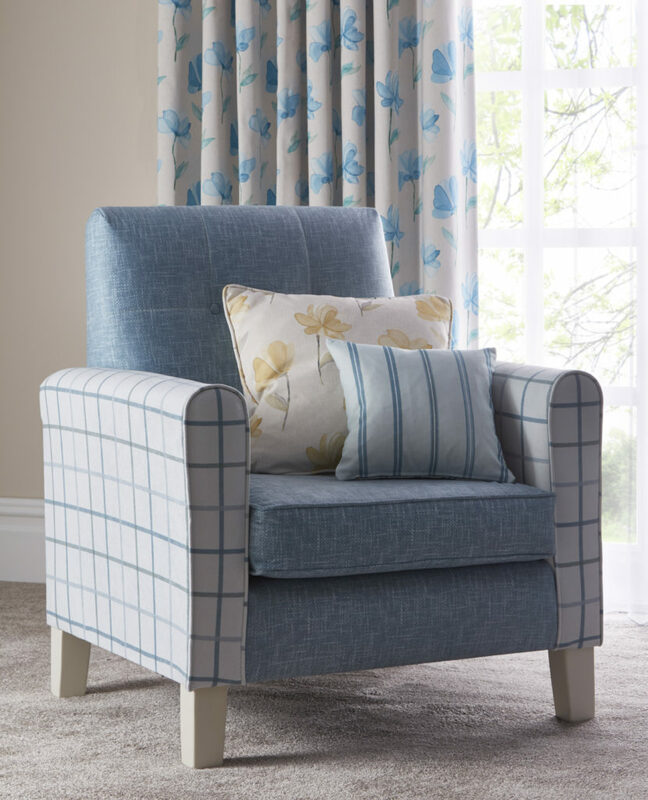 side chairs, arm chairs or sofas, our printed fabric designs are ideal for any room. Using our fabric, you can upholster seating in a solid design, colour or choose to use our coordinating designs for various parts of the seating. 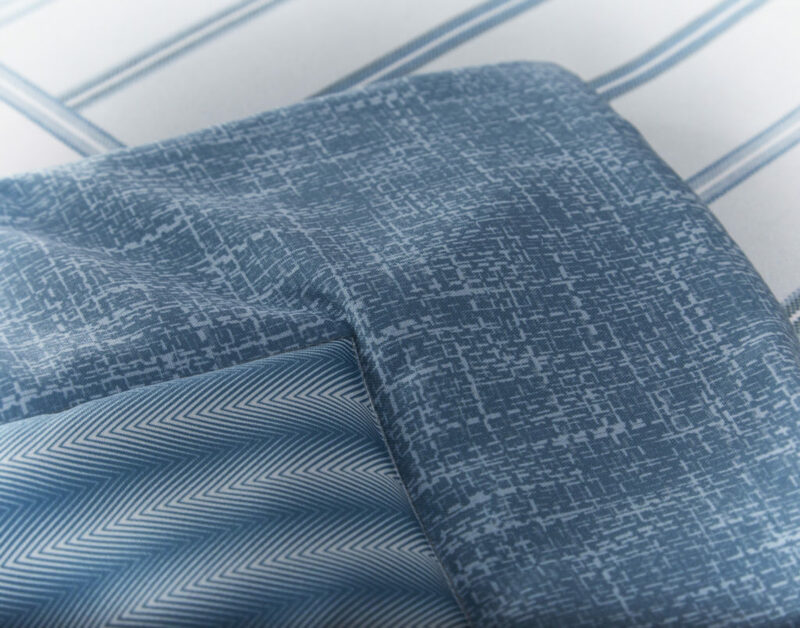 Our specialist upholstery fabrics are durable, high preforming and waterproof. Request a sample of our upholstery contract fabrics or speak to one our friendly account managers.